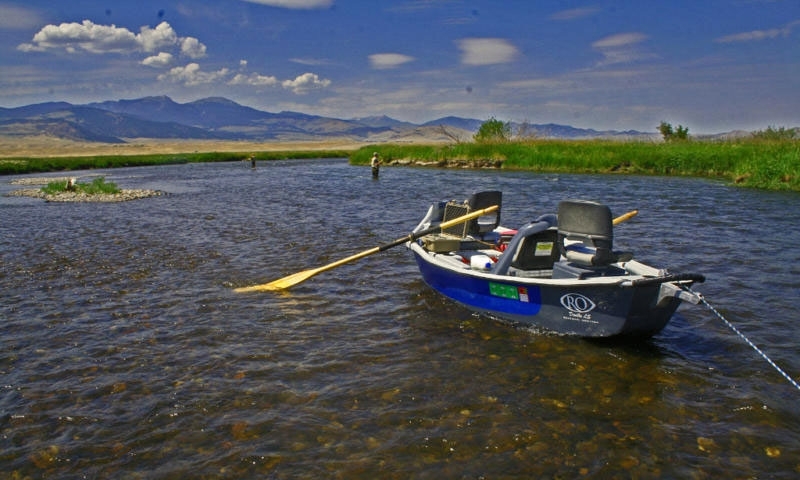 Located near the headwaters of the Madison, Gallatin, and Henry's Fork of the Snake River, West Yellowstone is famous for fishing. Find guides here! From mild to wild, area rivers are perfect for raft trips! 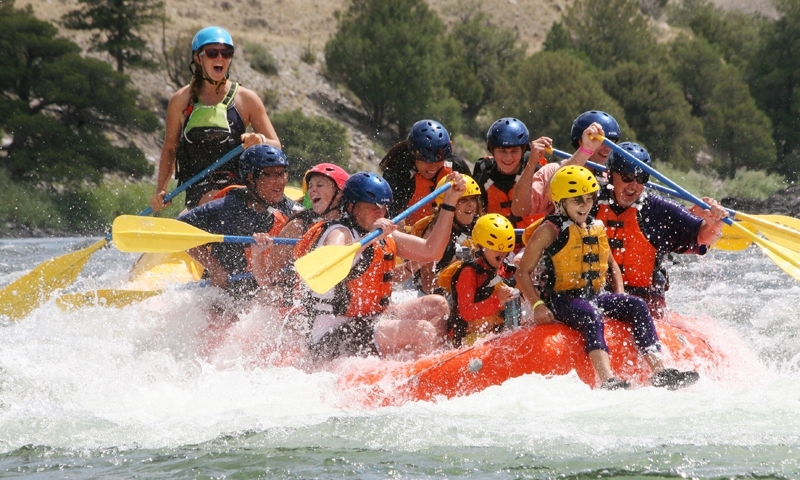 Experience the thrill of a whitewater rafting with one of our local, trusted guides. Saddle up on your friendly companion, and head out for a trail ride! 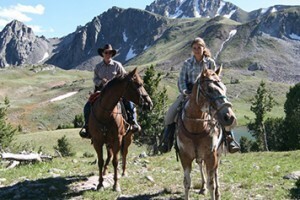 Horseback riding is a fun, classic addition to any Montana vacation. Surrounded by public lands, West Yellowstone offers many miles of area trails for ATV riding. 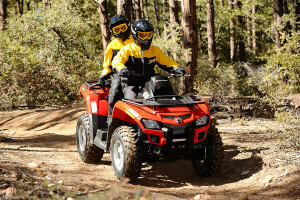 Find the rentals you need for your offroad adventure. 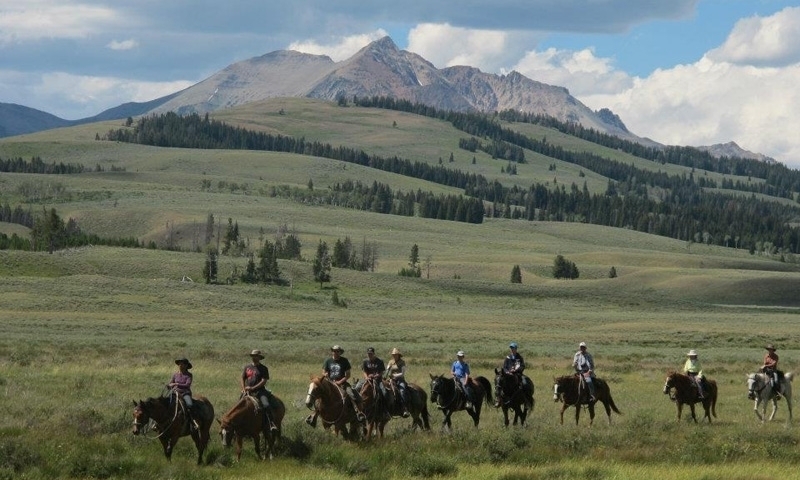 When most people think of Montana, they think of outdoor recreation, and West Yellowstone is a perfect base for all your summer recreational activities like touring Yellowstone, fishing, hiking, and horseback riding. Shops, Guides, Hatch & Local Fishing reports. 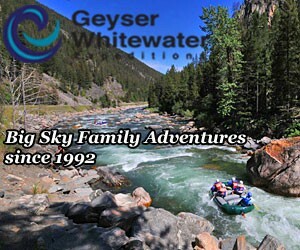 Exciting family fun, for ½ or full-day adventures. Rentals and guided tours on area waters. Rides available locally for 2-hours, 1/2 day or full-day. 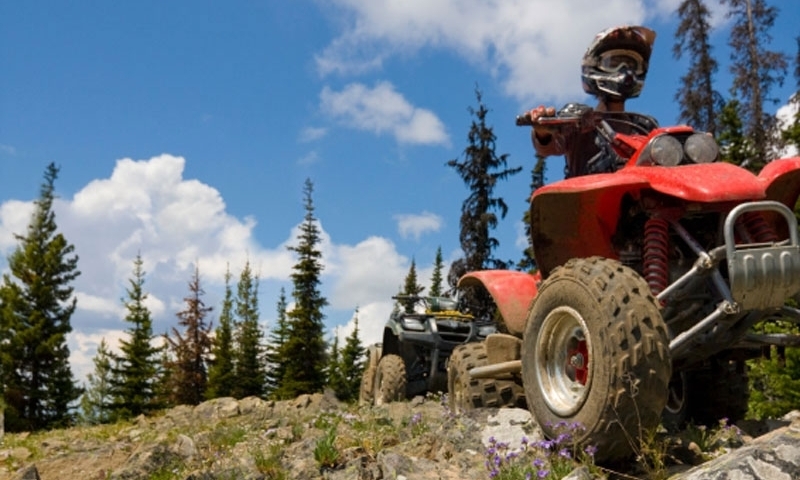 Rent an atv and hit the national forest trails near West Yellowstone. Horse or Llama treks into area forests & Yellowstone Park. 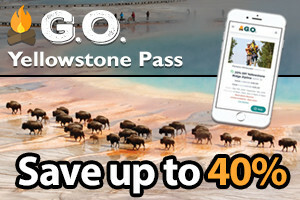 Great tips on what to do with the kids in West Yellowstone during the summer.